Welcome at the new blog home! 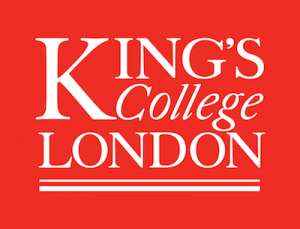 As you can see from the new site, I have recently moved to King’s College London. I will partly have a similar role here as before – as Professor of Computer Science – and partly a new role at Vice Dean of Education in the Faculty. Importantly (for this blog), our work on BlueJ, Greenfoot, Stride and all the related activities will continue as before. Most of my group – Neil, Davin and Amjad – have moved with me, and we have already put out a new release of BlueJ here from King’s. So please bookmark this new address (if you are the bookmarking type), and check back later for more Greenfoot/BlueJ news. they seem to use the old blog. Sorry about that – it’s fixed now.